This is where I post original content and long-form entries. A while ago I linked to an Instructable on how to create your own Fisher Price record. For Christmas, I decided to actually go for it, and make one of these for my kids. 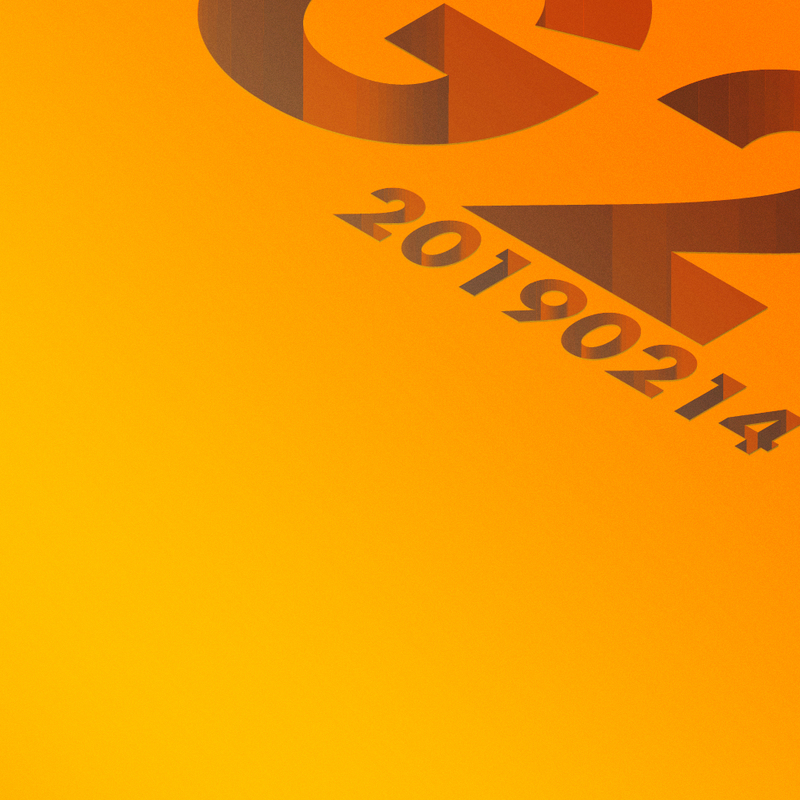 I made a new G2 album. I'm not going into a full write-up on it, but I still wanted to share. I couldn't find the sprites for a certain type of lava from Super Mario World anywhere on the internet. Sure, the standard non-moving, bubbling, lava is out there, but I wanted the lava that skull platforms ride on. So, I went and ripped them, and I'm sharing them here, because I can. Years ago I hacked my Wii, and I was/am thrilled with it. I have no interest in pirating games, but I'm very interested in my kids not scratching the game discs, and leaving them out to be ruined. Hacking my Wii allowed me to hook up a hard drive to the Wii, and show them how to play any/every game we own without ruining another (expensive) disc. I'm not going to bother trying to do a comprehensive write-up of how I went about doing it, but I'm doing a clean-up of all of my (still) open tabs, and all of these go together. In case you're a person who cares about this sort of thing, you get the benefit of having some helpful links together. If you're not a person who cares, you'll likely ignore this, as you have with so much other stuff on my site. Sound quality - These things sound great. They pick up all the subtleties of my music that I love to hear. You'd think that bass would be missed with these things, but without spending $300-$1000, it'll be hard to beat the range these have. Part of what makes it easy to hear everything is the sound-isolating nature of the earphones. Think of wearing some in-ear earplugs, now pipe some music through those. You're no longer battling with all the traffic noises (for those of us who constantly drive with our windows down), or noisy coworkers. It's just you, and the music. 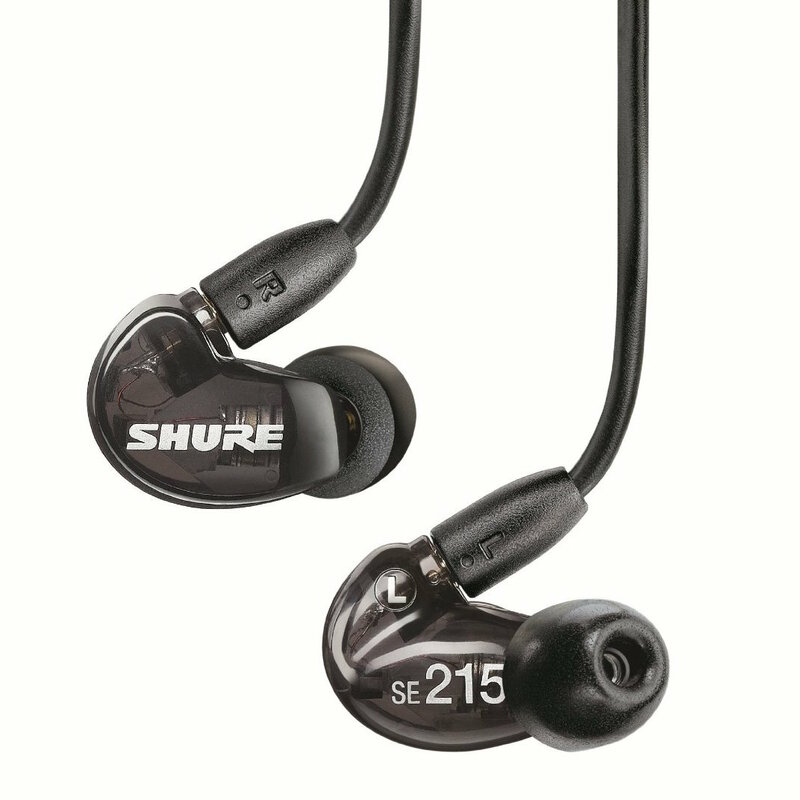 The cord - Shure's new cord for the SE215 is its own part, completely detachable from the actual earbuds. If your cord frays, you don't need to go out and buy new earphones, just buy a new cable. $30. No biggie. How often should you expect to buy a new cord? I've been on my current cord for 2 years, so not very often. "How can it last for 2 years, if you're not easy on them?" Shure made their new cables reinforced around the ear. These cords now hold their shape fresh out of the box, thanks to whatever support they've added to the cable. The sleeves - Have you been using the same earbuds, daily, for 2 years? Let's be honest - despite washing your ears, they're not the cleanest things, and the sleeves to your earbuds show it. You need new ones, but what company would make replacement sleeves? Shure. How about a 10-pack? Exactly what I purchased when the time was right. Need a different size, or material? Shure has you covered. Did I mention that I loved this company? It might seem counter-intuitive to make your products better for the same price. But here's what they have in me: a customer for life, and an entire blog post about how much I love their headphones.